Become an expert on the psoas muscle. Learn how to release it and how it relates to back pain, hormone flow, posture and your moods. The psoas muscle is a core muscle. It is such a deep muscle in the body and is responsible for hormone imbalances, back pain, period pain, mood swings and much more. Learn how to fix all of these issues with Zen Ki Yoga® and our amazing way of releasing the psoas without pain and within a few classes (depending on your current level of tension etc...). Are you ready to change???? 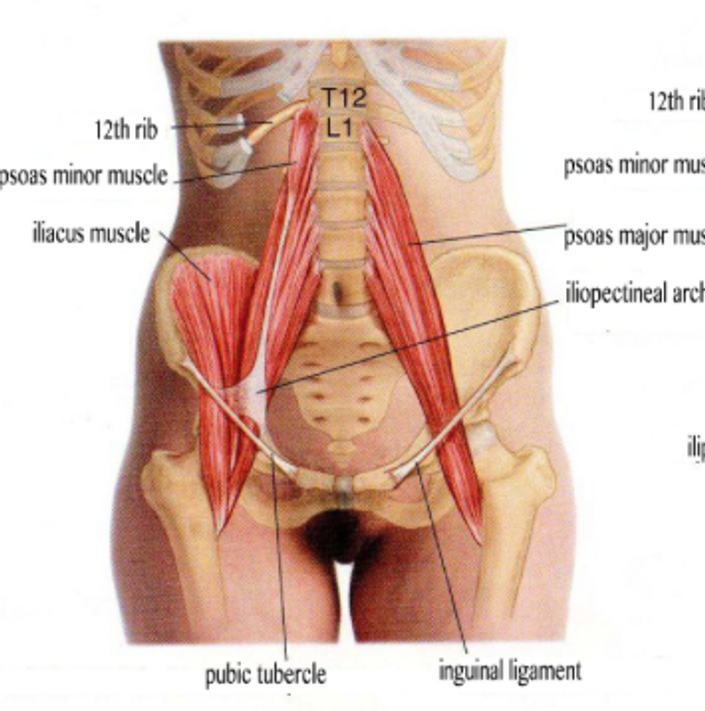 Why does the psoas muscle get tight?